Blue Sky Vineyard is privileged to provide an incomparable setting for a wide variety of events including: weddings, corporate meetings, retirement parties, dinners & celebrations and gatherings of all kinds. 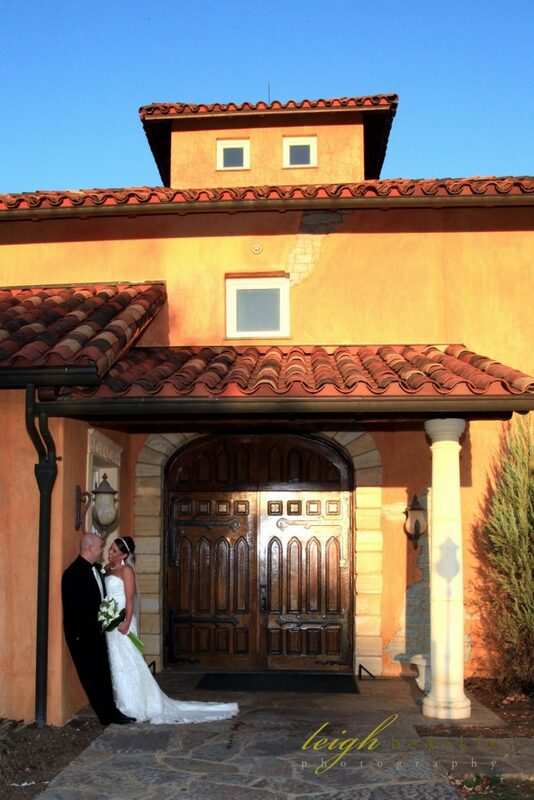 Surrounded by Tuscan inspired architecture, a lush 13-acre vineyard and the woodlands of the Shawnee National Forest. 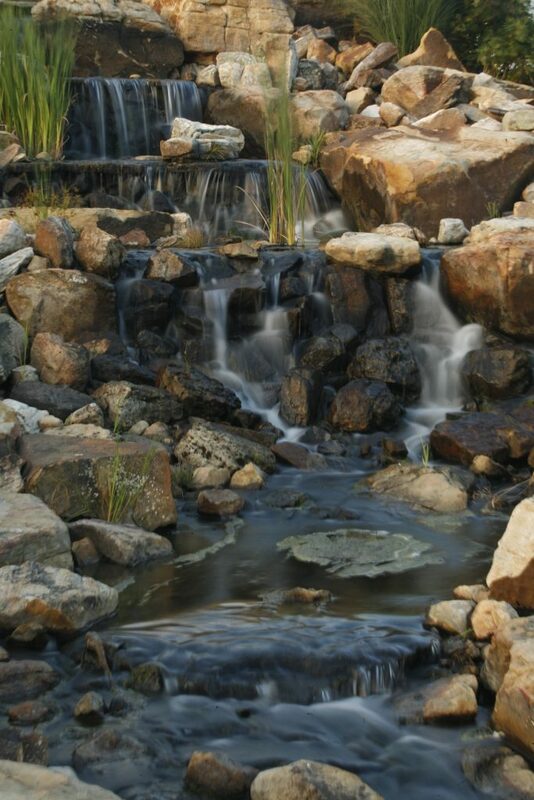 It is a gorgeous natural setting for any special event. Whether looking for a creative space for a brainstorming session, a business retreat or a truly memorable wedding, Blue Sky Vineyard can help you realize your dream. 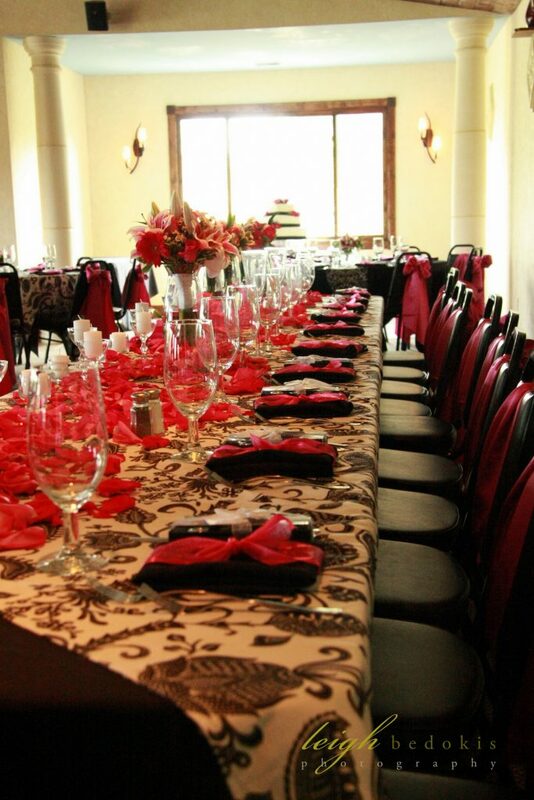 We believe that what makes any event truly special is a unique and memorable location and a friendly, knowledgeable staff to help you get all of the details just right. Enjoy your next event with award-winning wines in a setting unlike anything you have ever imagined. We provide several packages to ease in your planning but we are only limited by your imagination. Our Terms and Conditions will provide answers for frequently asked questions regarding events at Blue Sky Vineyard. If this does not answer all of your questions or if further questions arise feel free to contact our event coordinator Carrie Shalosky @ bsvevents@gmail.com.